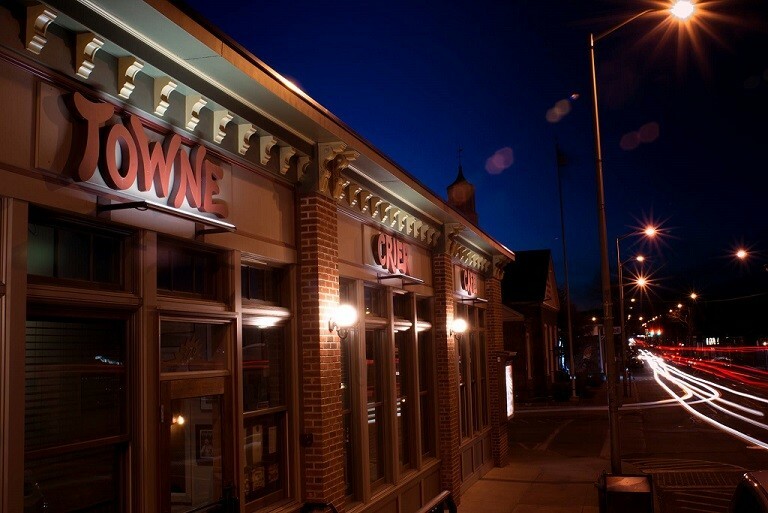 Towne Crier Cafe Hosts Ukelele Open Mic! Attention ukulele enthusiasts! Come and share your love of this amazing little instrument with other like-minded aficionados at the ukulele-only open mic! Heres your chance to show off your uke chops or just take that first step of playing in front of a supportive audience of ukulele fans. The Uke Open Mic will be held every other month. It's hosted by Wendy Matthews of the Edukated Fleas; shell be keeping an ear out for performers to feature at the next Hudson Valley Ukulele Invitational!